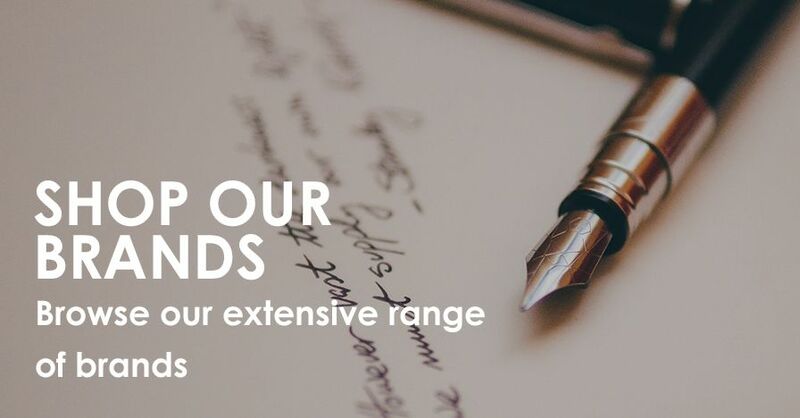 We offer a large range of refills so if you need a refill for your Fountain Pen, Roller Ball, Ball Pen or Pencil we should have what you need. 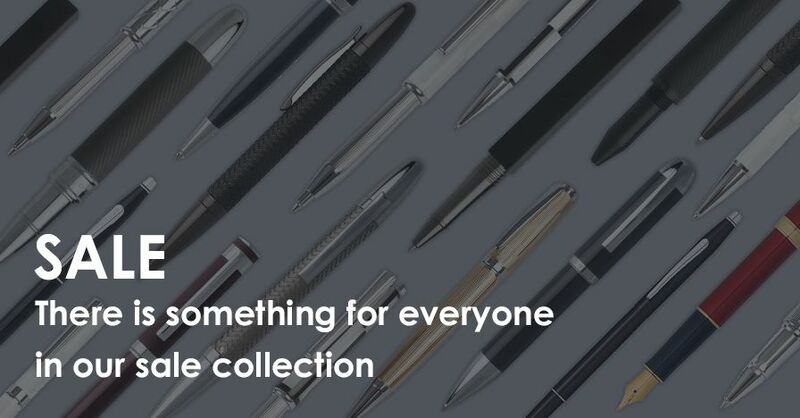 We stock refills for each pen we have available so if you are struggling to find the refill required using the finder below please contact us for help. 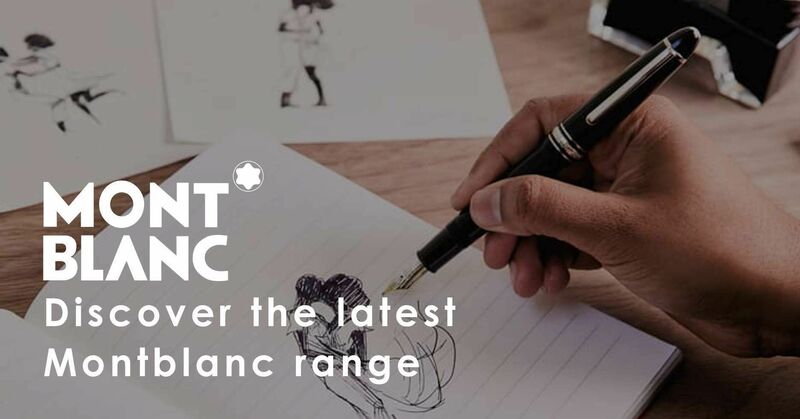 Do you know the cartridge length? What is the cartridge length? Please submit above form to show suitable refills. 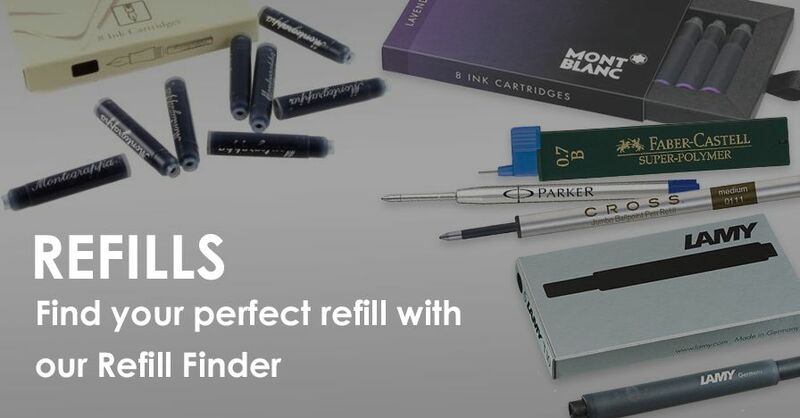 For more accurate refill recommendations, please enter a cartridge size above. If you are unsure please contact customer service for more accurate advice.